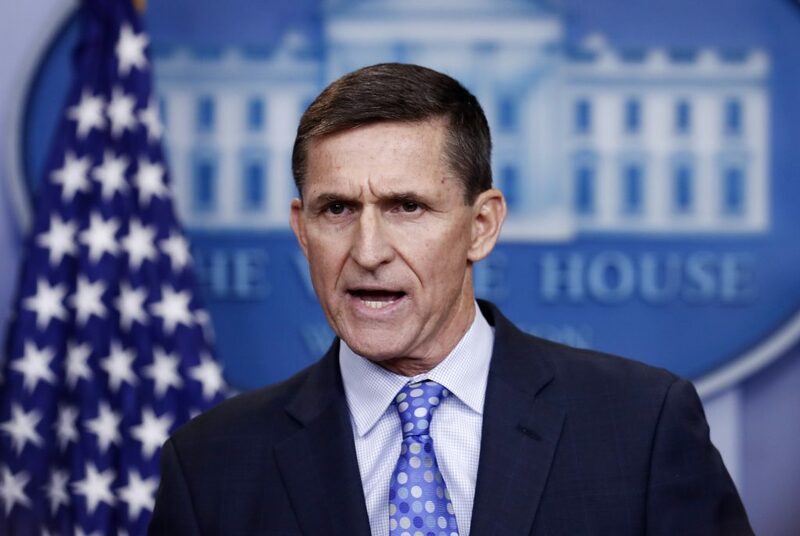 It’s unclear if Trump will now turn his fury on Flynn, who Trump grew close to during the 2016 campaign; Flynn has drawn the president’s sympathy since he came under investigation. According to memos written by former FBI Director James Comey, Trump tried to protect Flynn by asking Comey to let the investigation into his false statements go. Trump has denied asking Comey to drop the investigation, but that episode is among those under scrutiny by Mueller as he probes whether Trump attempted to obstruct the Russia investigation.